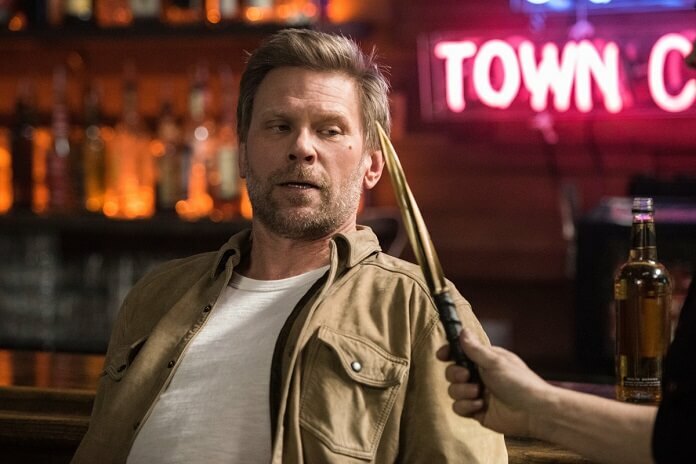 Supernatural Season 13 Episode 21 Preview and Photos: "Beat the Devil"
The CW’s Supernatural season 13 episode 20 found Gabriel returning and, although reluctantly, teaming up with Sam and Dean. 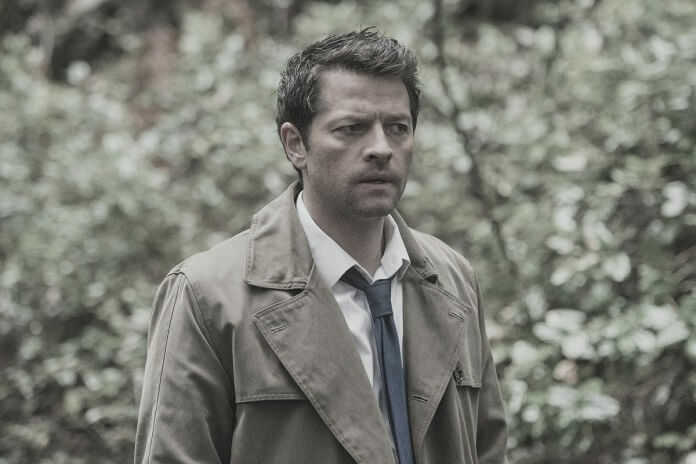 Gabriel explained much more of his backstory throughout the episode and revealed his main goal was to kill Loki. 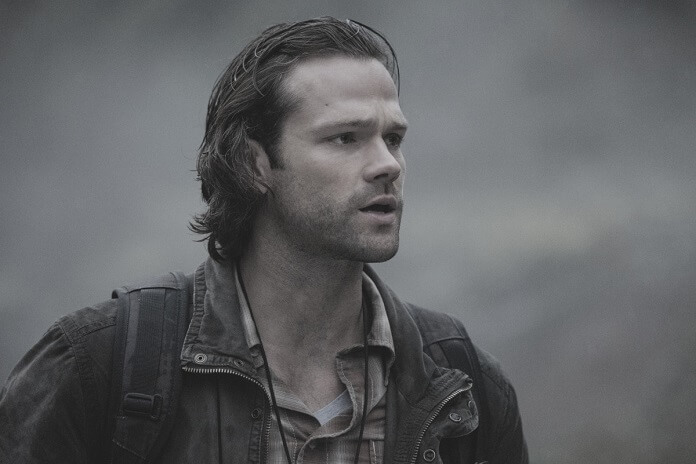 By the end of the episode that mission had been accomplished, thanks to Sam and Dean’s help. 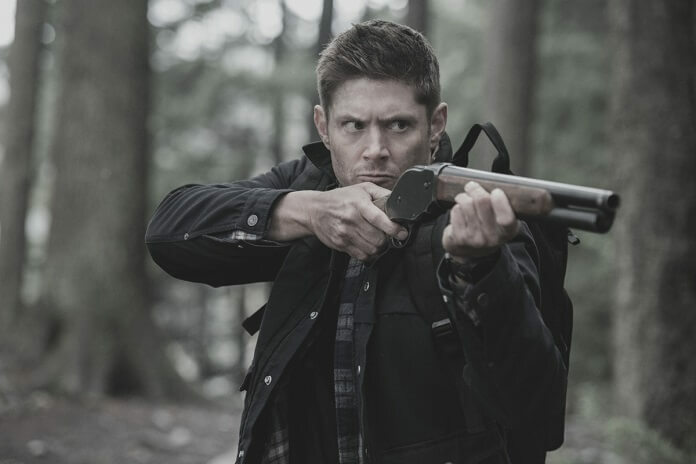 With Gabriel now committed to assisting the Winchesters, the odds of success in the Apocalypse World have greatly increased. 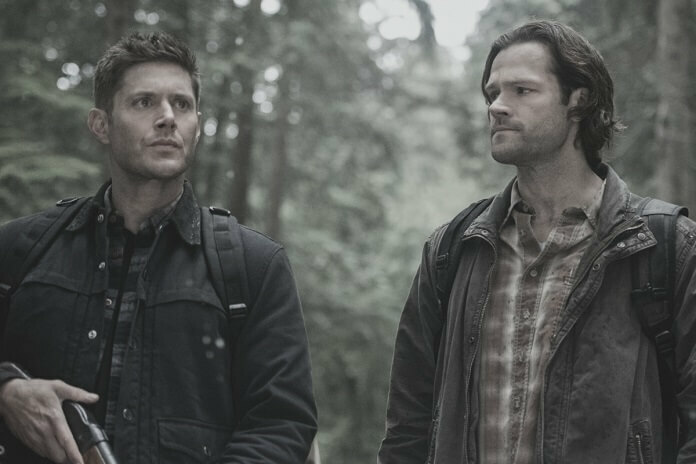 Up next, season 13 episode 21 titled “Beat the Devil” and airing on May 3, 2018. Phil Sgriccia directed from a script by Robert Berens. 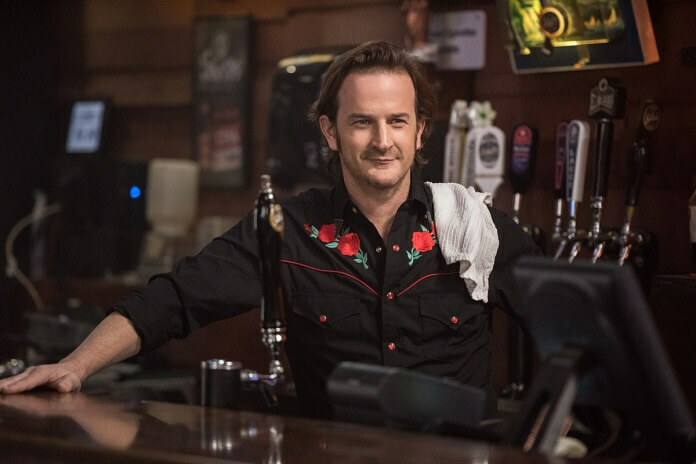 The “Beat the Devil” Plot: THE LONG JOURNEY HOME – Sam (Padalecki), Dean (Ackles), Castiel (Misha Collins) and Gabriel (guest star Richard Speight, Jr.) must work together if they have any hope of bringing Mary (Smith) and Jack (Calvert) home. 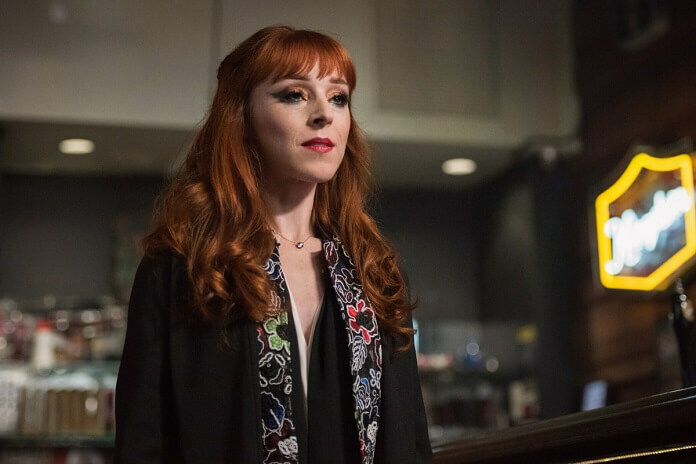 Meanwhile, Rowena’s (guest star Ruth Connell) encounter with Lucifer (Pellegrino) may alter the outcome of the journey for one of our heroes.